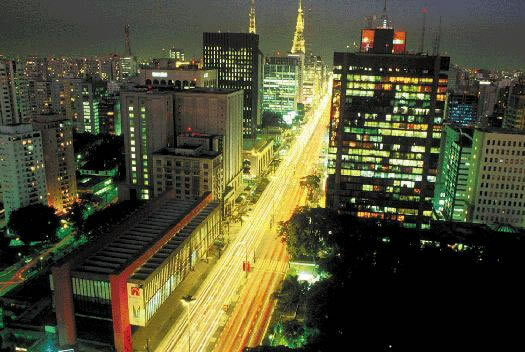 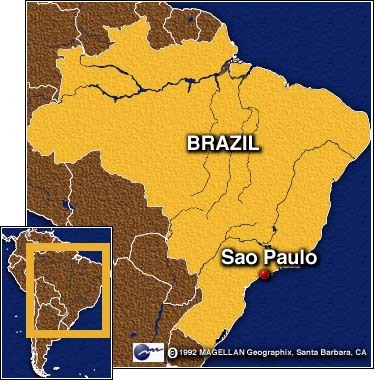 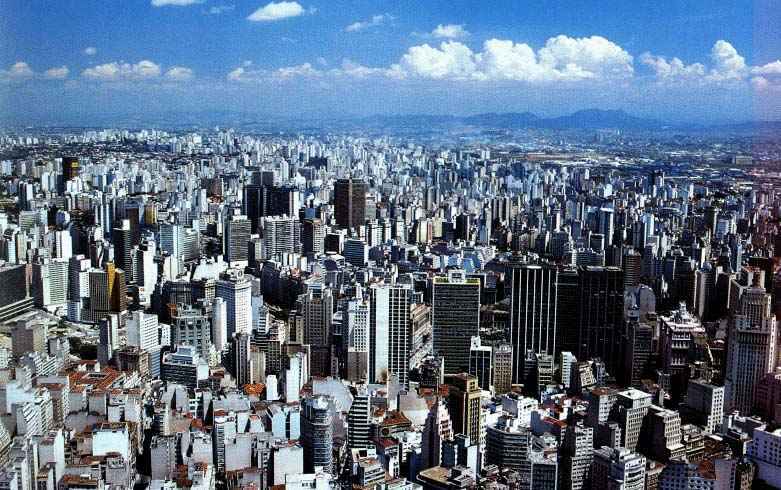 São Paulo was founded by the Jesuits in 1554, on a plateau 2,493 feet (760 meters) above sea level, but only 45 miles (72 km) from the coast, as a mission center ( Patio do Colegio - as the area today is called) for early settlers and the indians who inhabited the area. 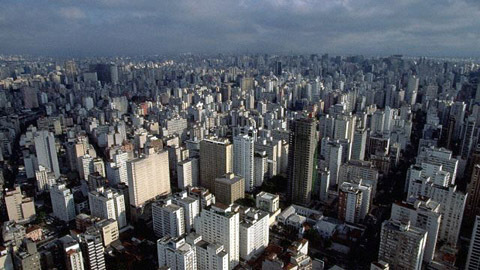 For a long time it remained a small town. Around 1850 it began to grow and became richer thanks to the highly productive coffee plantations in the state. 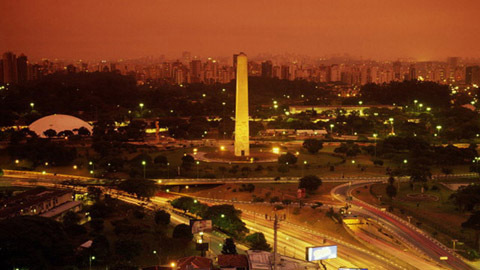 Later on, the income from coffee exports and the increasing population provided capital and manpower for the foundation of an industrial base. 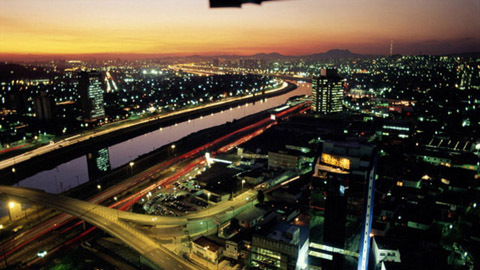 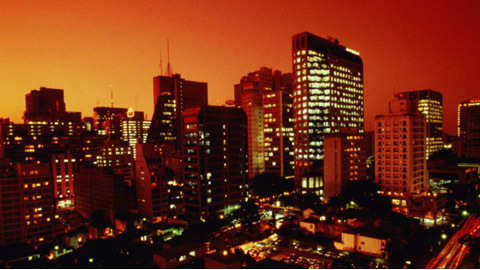 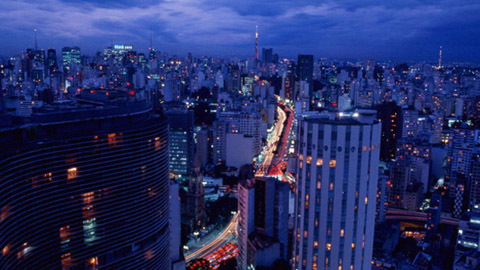 Today it is the industrial and financial center of Brasil generating over 30% of the GNP.